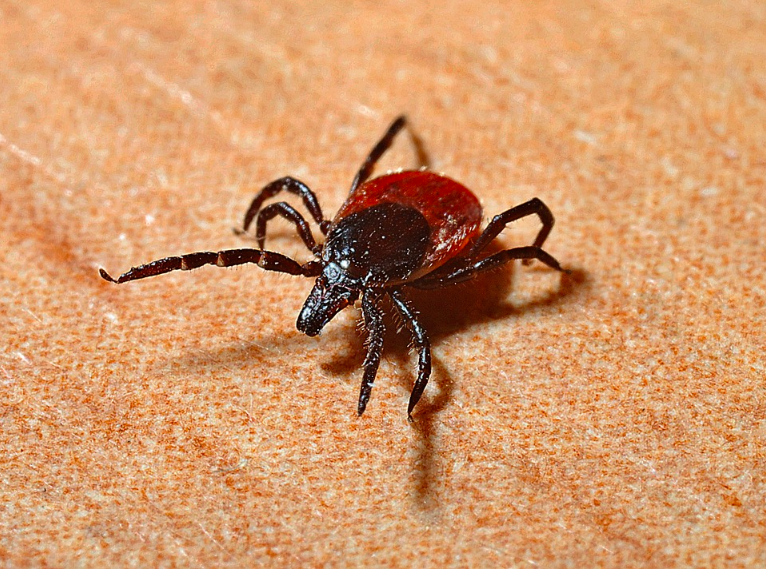 Lyme disease is infectious and caused by bug bites or an infected black-legged or deer tick. It is the most common tick-borne illness in Europe and the Pacific Northwest, Northeast, and Upper Midwest regions of the United States. Its notorious characteristics include disturbed heart rhythms, short-term memory loss and numbness in limbs. Avril was misdiagnosed with depression and fatigue syndrome before her infection was properly detected. 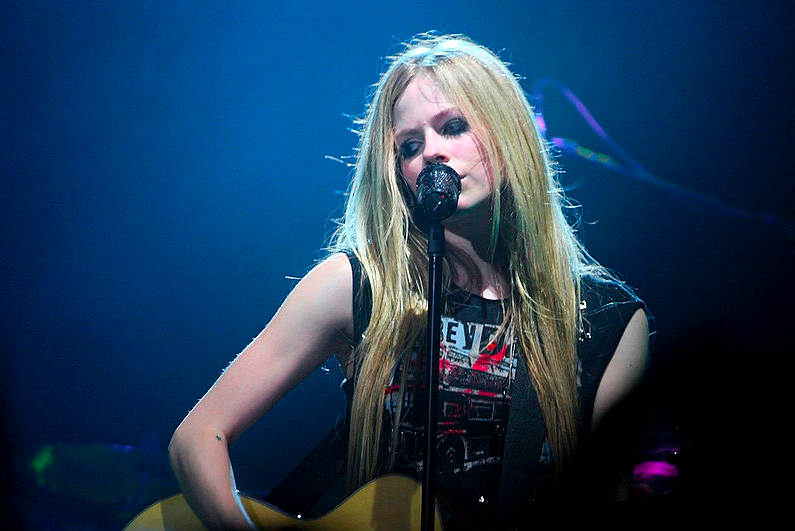 The writer of “Complicated” and “Sk8er Boi” has since decided to open up about her health battle and provide Lyme prevention resources on the Avril Lavigne Foundation website. She is also planning on “announcing an alliance with top scientific teams that will accelerate Lyme research” and “launch[ing] an initiative that [allow fans] to help [the Foundation]”. Moreover, the singer has expressed her desire to perform again and her motivation to do whatever it takes to attain that goal. Nevertheless, the release of that single due on September 19th is a huge accomplishment after half-a-decade of hiatus and is hopefully a sign of her recovery.